Subversion (SVN) client–server model makes it easy to checkout source code from server-side centralized repository [repo], make local changes to working copy on client, and commit changes back to the server. Whereas Git: a distributed version control system, unlike most client-server systems, every Git directory is full-fledged repository [repo] complete with history + independent of network access or central server. Here are the Atlassian Git tutorials this post makes reference to. Attached is basic diagram for Newbies: Note: in the simplest terms, git pull [not pictured] does a git fetch followed by a git merge. 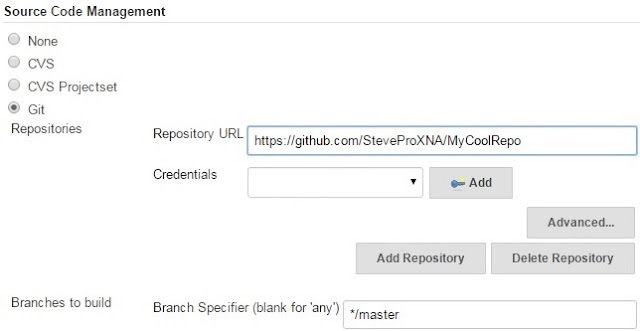 git config --global user.name "SteveProXNA"
git config --global user.email "steven_boland@hotmail.com"
Note: Gitbox non-commercial version only allows one repository at a time but often that can be sufficient. As a convenience, cloning automatically creates a remote connection called origin pointing back to the original repository. This makes it easier to interact with the repository. Also, default branch is master. When you push to origin/master [remote] you will be prompted with whatever credentials are required. Note: here all git clone repos are done via https protocol. Checkout here for SSH git clone repo setup. 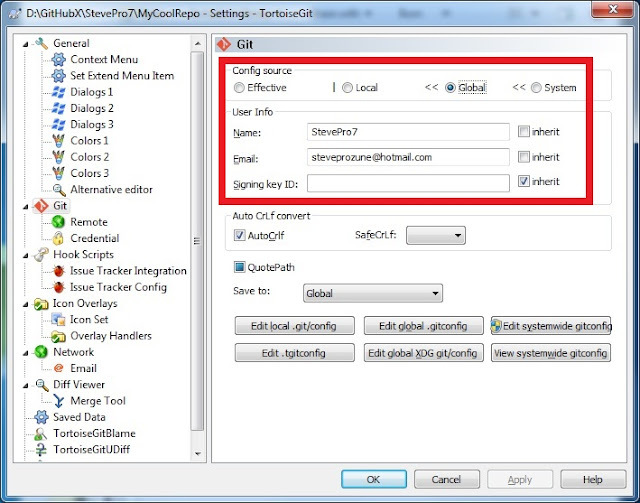 User name git config --get user.name git config user.name "SteveProXNA"
User email git config --get user.email git config user.email "steven_boland@hotmail.com"
If you push code changes using TortoiseGit then you may need to change Global User Info name + email; especially if you git clone repository using credentials that are different from the global GitHub account. Developers will add changes from the working directory to staging area and commit changes to local repo. When they push from local repo [master] to remote repo [origin/master] changes are available on server. git status List which files are staged, unstaged, and untracked. git add file Stages file from working directory to staging area. git reset file Unstages file from staging area to working directory. git commit file Commits file from staging area to the local repo. git clean -df Remove untracked directories and untracked files from current directory. git reset --hard Reset staging area and working directory to match most recent commit. Obliterates all uncommitted changes so be careful using this command! IMPORTANT: you cannot seem to commit an empty directory; add dummy README file here as needed. One of the more challenging aspects found during the SVN to Git transition is difference between commit. SVN commits working copy changes from client to server whereas Git commits from staging area to local repo only; git status shows staged + unstaged files thus how do you list all local commits for next push? Windows right click MyCoolRepo directory | Git Sync... | Click "Out ChangeList" tab | lists local commits. Mac OS/X in Gitbox each commit listed but not yet pushed is displayed with a dot on the left hand side. Whereas git status lets you inspect the working directory and staging area the git log command lets you list the project history, filter and search for specific changes and only operates on the committed history. git branch Lets you create, list, rename, and delete branches. git checkout Lets you navigate between branches created by git branch. 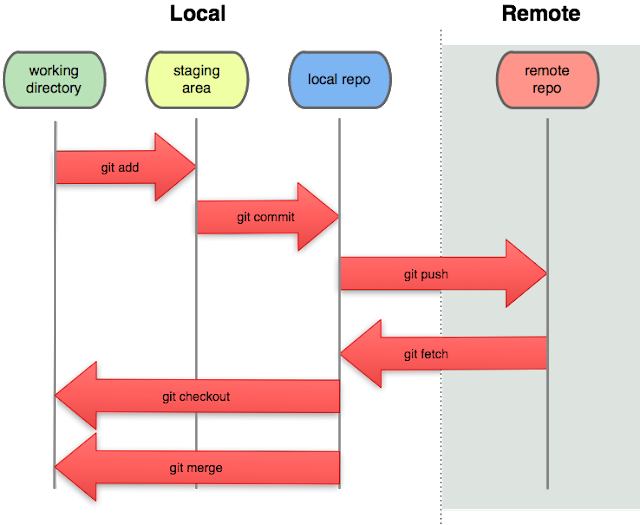 git merge Lets you integrate independent lines of development into a single branch. git rebase Process of moving branch to new base commit to maintain linear history. 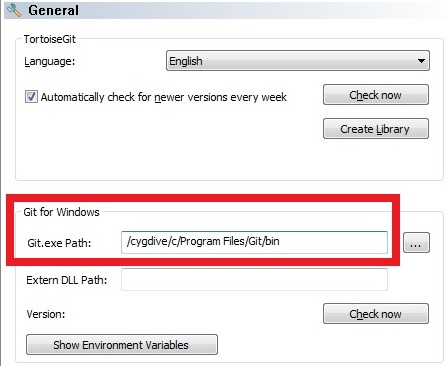 git fetch Imports remote changes but does not integrate changes into local repo. Unlike SVN, Git differentiates between local and remote branches: local branches exist only on the local machine for local user whereas remote branches are branches pushed to origin and are accessible to all. HEAD points to specified branch. When you checkout a commit, it switches into "detached HEAD" state from rest of project. If you were to develop in this state then there would be no branch to get back to. Similar to SVN, Git tags are symbolic names for a given revision: code snapshot implemented by git tag. Finally, if remote stale then git remote update and replicate to another computer git fetch --prune --tags. Merging integrates changes from one source branch into a destination branch and combines histories of both branches. Merging is non-destructive: neither branch is changed in any way, however, the merged branch may have an extraneous merge commit every time you need to incorporate upstream changes. When there is linear path from current branch tip to target branch, instead of actually merging branches, all Git has to do to integrate the histories is move ["fast forward"] current branch tip up to target branch. Occurs when it is impossible for Git to perform a fast-forward merge as there is no way to move current branch tip to target branch without backtracking. Very common when branch takes long time to develop. Rebasing is an alternative to merging and moves the entire source branch to the tip of destination branch by incorporating all new commits. Rebasing re-writes project history by eliminating unnecessary commits. The benefit of rebasing is a much cleaner project history. Rebasing eliminates all the unnecessary merge commits required by git merge resulting in a perfectly linear project history followed up to the feature tip. IMPORTANT: the Golden Rule of Rebasing stipulates never to use git rebase command on public branches! GitHub fosters a fast, flexible, collaborative development process where you work with or without others. 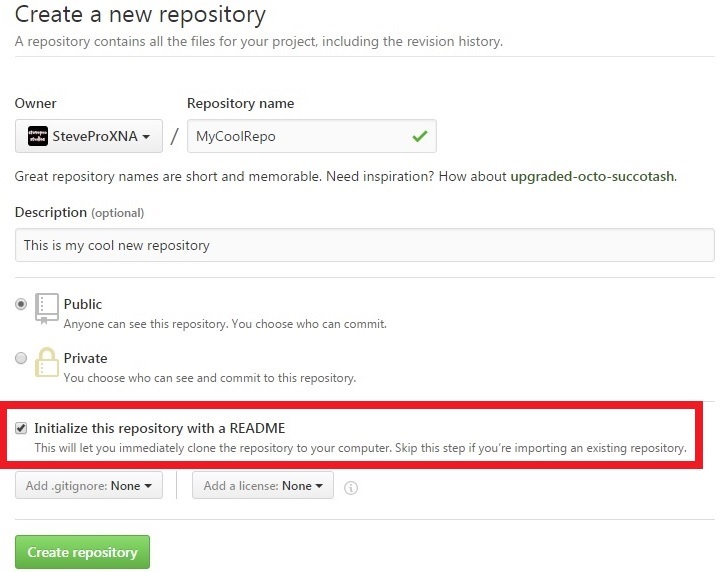 Here, you can sign into GitHub and fork an existing repository and create pull request to merge changes. Commit changes to local repo and push from local repo [master] to remote repo [origin/master] as usual. However, create pull request to integrate changes from your forked remote repository to the source repo. Click "New pull request". This prompts "Comparing changes" dialog for the source repository + your fork. Click "Create Pull Request". Owner receives email notification to view proposed changes to integrate. Click "Merge pull request" to merge changes back into source repository and automatically close Pull Request. You should never reset commits pushed to a public repository. Reset a commit poses serious problems for collaboration: when developers sync up with your repo, it'll look like project history abruptly disappeared. Similar to git reset, you should never rebase commits that have been pushed to a public repository. The rebase would replace old commits with new ones and look like part of project history abruptly vanished. Next, install plugins: Manage Jenkins | Manage Plugins | GitHub Plugin. You may need to install Git plugin. Additional topics that could explored include git stash to push unfinished changes onto a stack that can be popped off later and git submodule to keep another Git repo in subdirectory very similar to SVN Externals.